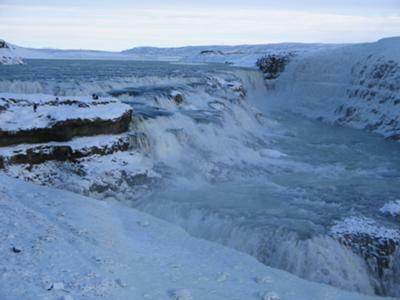 I love your Gullfoss pictures, they look so different from when I visited this waterfall in November. An immense icy waterfall surrounded by snow and more ice. Absolutely stunning.